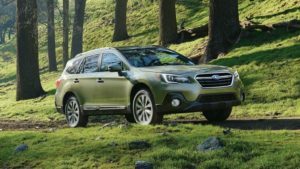 The current generation Subaru Outback has been reveled in 2014, but the carmaker already prepares some important changes for its popular crossover SUV. However, even though we the testing mule, just don’t expect the updated model before the 2017. The manufacturer always does the mid-cycle update in the fourth year, so they will probably release the refreshed 2018 Subaru Outback. 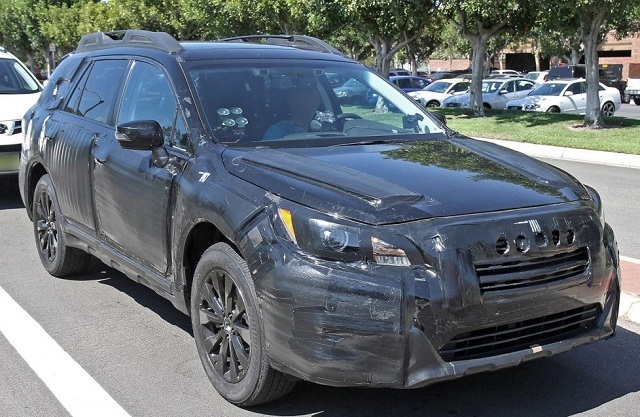 The prototype we saw was completely wrapped into the camouflage, but we think that the SUV won’t get a huge makeover. 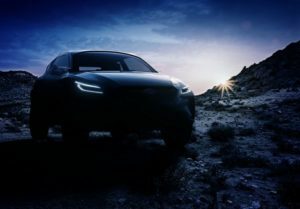 The carmaker will rather do the usual update, which includes only the cosmetic changes that will keep the crossover fresh and interesting until the arrival of the next generation. The front end will likely feature slightly revised grille and redesigned headlights, while the bumper might also undergo modest updating. 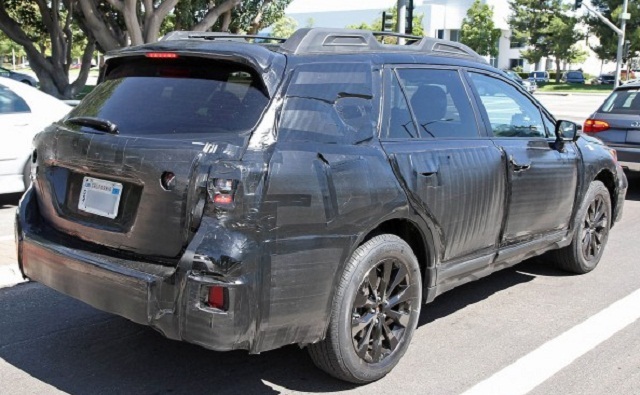 In the back, the 2018 Outback should get the new taillights and restyled bumper. The interior will involve more extensive changes, because the crossover must keep its infotainment system competitive. In addition, you can expect the more driver assistance technologies, new premium design, and more stylish upholstery. Under the hood, the Outback’s entry-level engine will remain a 2.5-liter boxer four-cylinder that might produce more than the current, which delivers 175 horsepower and 174 lb-ft of torque. However, the engine will hardly improve its fuel economy numbers that are already outstanding (25 mpg in the city and 33 mpg on the highway).The optional 3.6-liter boxer six-cylinder will be replaced by an all new six cylinder engine, which is rumored to be ready next year. The new engine is it is primarily intended for Subaru’s new seven-seat crossover that would replace the slow-selling Tribeca, but the car manufacturer won’t miss the chance to add it in the 1018 Subaru Outback. The updated 2018 Outback crossover will probably cost a little bit higher than the current model.